Ballet is a structured form of dance which uses a specific vocabulary. Posture, strength, flexibility, musicality, alignment and balance are all integral parts of ballet. A ballet class usually consists of barre work and centre work and is essential in developing a sound foundation of technique in all styles of dance. Jazz is a very broad term used to describe a modern form of dance. Styles of dance include broadway, funk, lyrical and hip hop. A typical jazz class consists of a warm up, technique work and finishes with a routine. Jazz classes develop student’s strength, flexibility, co-ordination and musicality. With roots in African and Irish dance and Dutch clogging, tap today has developed into an exciting art form. With metal plates on the heel and toe of the shoe, tap can be described as ‘playing a musical instrument and dancing at the same time!’ Co-ordination is developed to enable different parts of the foot to make rhythmic patterns. A tap class consists of a warm up, technique work and finishes with a routine. Tap develops concentration as well as musicality. Contemporary borrows from jazz, ballet, funk, social dance styles and many modern dance styles of the 20th century. Contemporary dance encourages natural and spontaneous movement and personal interpretation. It focuses on self-expression, awareness of space and body movement, use of body weight, efficiency of muscle use and safe body alignment. Classes start with a comprehensive warm-up and gradually build up more elaborate dance routines. Suitable for boys and girls. Hip Hop culture originated in New York amongst young Hispanic and African American communities during the late 1960’s. Synonymous with rap, scratch music and graffiti art, the style encompasses the movements of break-dancing and body-popping, and has been internationally recognised since the 1970’s. An optional extra for students to participate in. 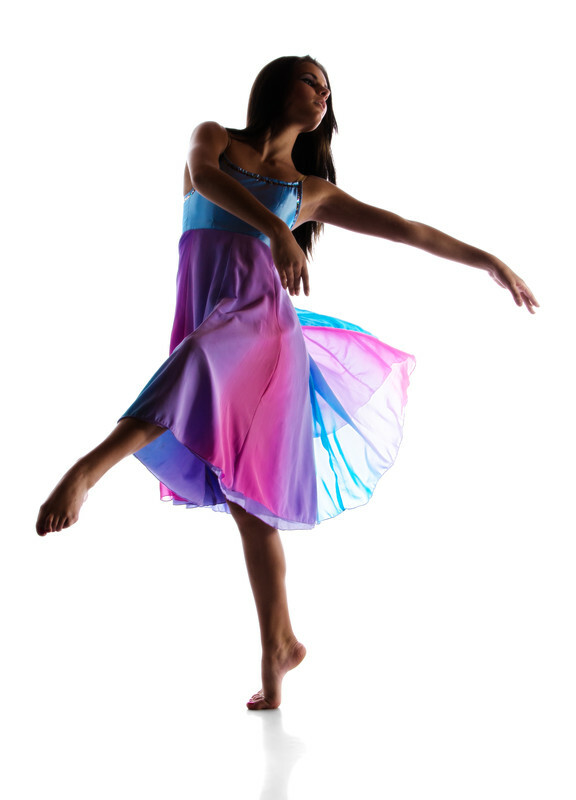 We offer jazz, tap and contemporary exams under the CSTD and ballet exams under the RAD. Exams are a great way for students to set themselves goals and receive constructive notes on their dancing technique and presentation. Musical theatre is a form of theatrical performance that combines songs, spoken dialogue, acting, and dance. The story and emotional content of a musical are displayed through the script, music, movement, dance and technical aspects of the entertainment as a merged together whole. Through a series of exercises and activities our Musical Theatre class will teach students the fundamental techniques needed for singing, acting and dance. Students are given the opportunity to perform in our End of Year Performances as well as other in house displays throughout the year.